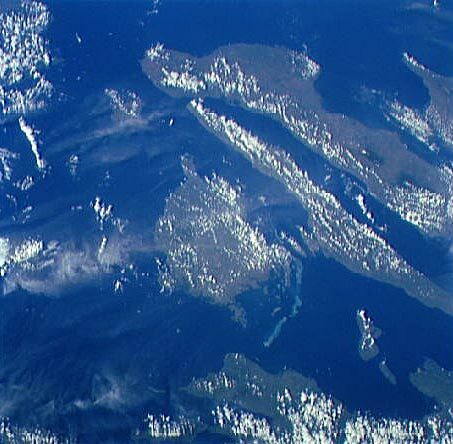 Here you can see the islands of Bohol, Cebu, and Negros from Space. Also visible are parts of Panay and Leyte, the Camotes Islands, and, under clouds, Siquijor. Based on the rating of 353 users.